Want to know what it is like to have Nynas as a supplier and partner? To hear the words of our customers, click on the links and we will take you to their locations around the world. You will find case stories from all over the world describing how our customers work together with us in order to create mutual value through innovative solutions. 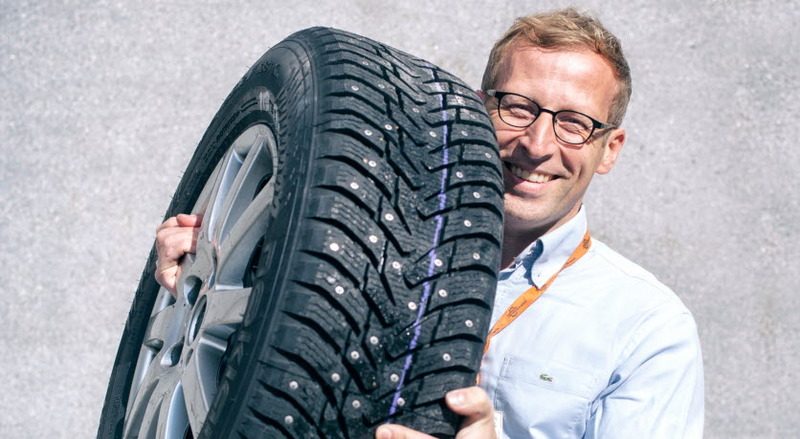 Nokian Tyres is the world leader when it comes to winter tyres. For the tyres to remain elastic and flexible in the freezing cold, they need naphthenic oils from Nynas.